Turner Industries has purchased a 5.15-acre site in Geismar for $2.75 million that will be the home for a satellite office to accommodate its construction business in Ascension Parish’s industrial corridor. The company bought the land on La. 73 near La. 30, said Mark Hebert, with Kurz & Hebert, who represented the contractor. The property includes a 30,000-square-foot building that was built after Hurricane Katrina. Bill Sanders, of Beau Box Commercial Real Estate, represented the seller, LB Properties LLC, of Edwards, Mississippi. 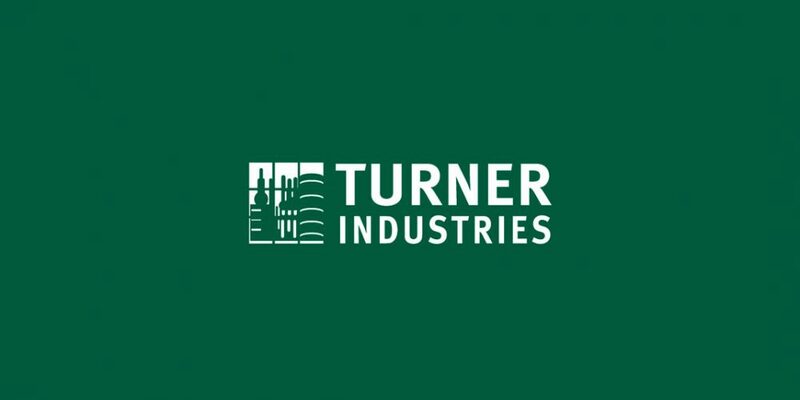 Turner announced in March it was opening an office in Geismar that will offer a broad range of services, including maintenance, capital projects, equipment, fabrication, scaffolding, insulation and painting. About 30 to 40 people will work out of the office. Turner has more than 2,000 employees working in Ascension Parish petrochemical plants. The company now has an 11-acre site in Geismar, counting surrounding property it purchased earlier, Hebert said. The land will be used as a scaffold yard and for heavy equipment storage.